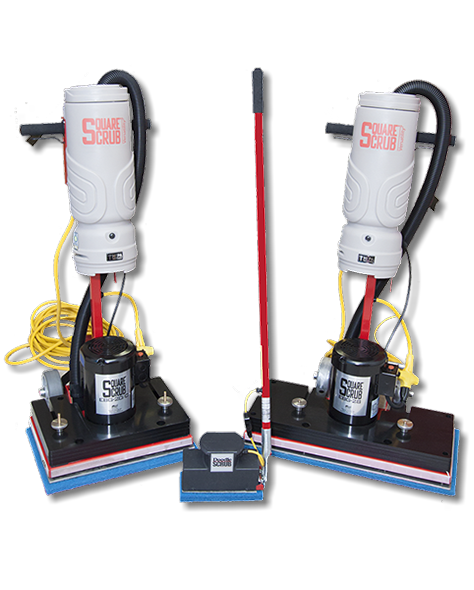 Square Scrub is dedicated to building high quality, rock solid equipment for the cleaning industry. We are convinced that customers appreciate a well built cleaning tool. Our machines are designed to provide value and long term durability. Our technicians and support staff are dedicated to making sure that each and every customer that buys a Square Scrub Surface Preparation Machine receives the highest quality product available. 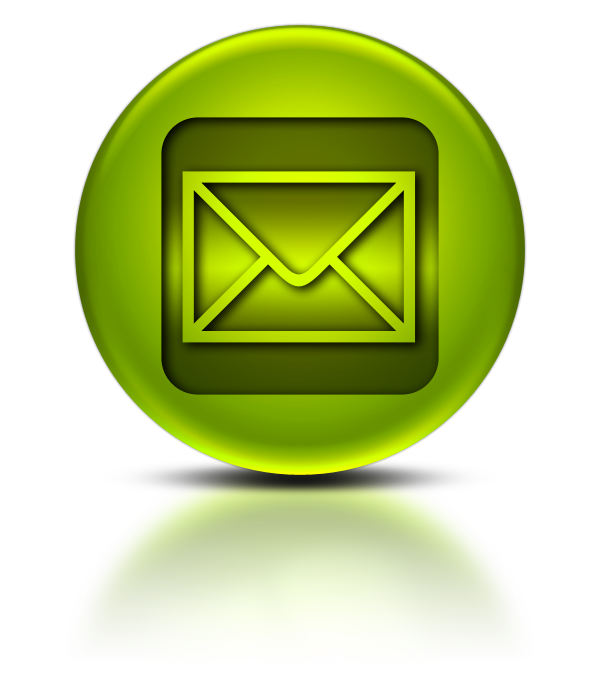 We take great pride in knowing the cleaning industry inside and out. 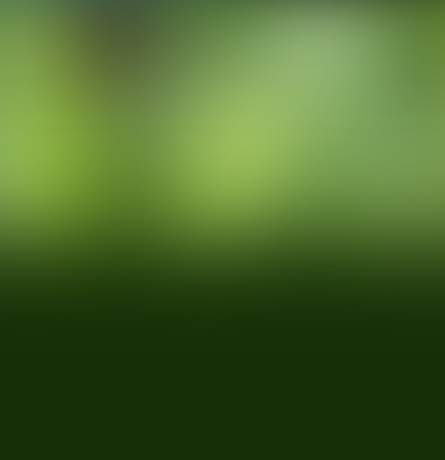 We strive to find ways that our machines can improve each and every process in which they are applied. We at Square Scrub know that time is money and the Square Scrub Floor Preparation Machine was born to maximize productivity in every application. 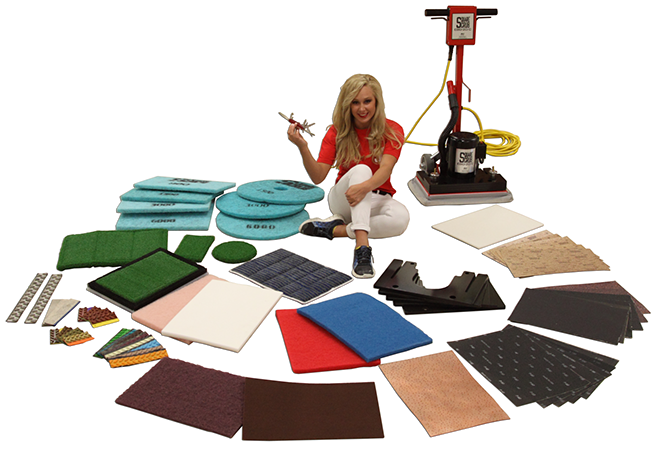 With a selection of over 30 different surface preparation pads, there really is only one machine for the job. The Square Scrub EBG Surface Preparation Machines are designed to make the most efficient use of every pad/paper or screen used with the machine, saving both time and MONEY. No extra hand scrubbing required with the Square Scrub. It does all the work! Green, chemical-free process is safe for the planet and prevents slippery floors. Clean edges, even in doorways. No stripper run-off. No ruined floors under doors! Surface Preparation Machine features a smooth 3450 rpm motor, 50-foot 14 gauge power cord with lighted hospital grade plug, weighs in at 158 pounds and is versatile enough to provide total floor preparation solutions. The 6”x2” non-marking wheels and ball bearings are coupled with a 3/4” axle for greater mobility. The 20/C includes removable weights. An optional two-piece handle and dust containment kit is available. Also available in a 28" series, the EBG-28, which covers 40% more work area than the 20" series. Powerful, heavy and durable, the EBG-28 boasts 271 pounds of weight to help penetrate multiple layers of finish. A 50-foot 14 gauge power cord with lighted hospital plug, smooth and powerful 3450 rpm, 1.5 hp motor, eight large isolators and American made parts make this machine reliable and able to tackle the biggest job. 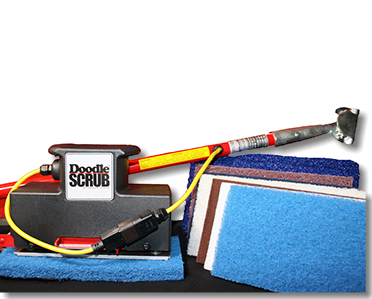 The 6”x2” non-marking makes this machine easy to move on any surface comes with a dust containment kit. Add a two-piece handle (optional) and this becomes easily transportable in nearly any vehicle. Also optional is an hour meter.